Ukrainian journalist Maria Varfolomeyeva has been held under arbitrary detention since 9 January 2015 in Luhansk city by the authorities of the self-proclaimed Luhansk People’s Republic (LPR). The journalist has been accused of spying for the Ukrainian nationalist movement (Right Sector) and threatened with a 15-year jail sentence, IFJ and EFJ affiliates reported. 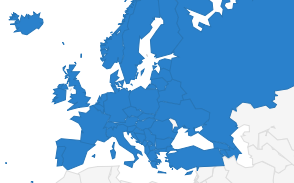 The International and European Federations of Journalists (IFJ and EFJ), representing around 600,000 journalists in the world, have backed their Ukrainian affiliates in condemning such an unlawful detention and urge for her immediate release. 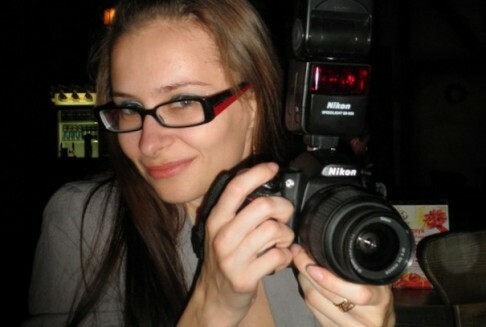 According to reports, Varfolomeyeva, working for local news website Svobodny Reporter and as a fixer for various national media, was taking photos of an apartment block in Luhansk on 9 January 2015 when she was detained by representatives of the LPR and later threatened with a 15-year jail sentence. 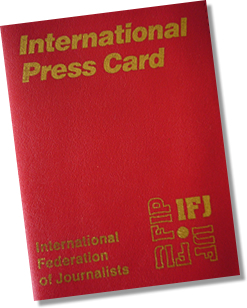 IFJ and EFJ affiliates, the National Union of Journalists of Ukraine (NUJU), the Independent Media Trade Union of Ukraine (IMTUU) and the Russian Union of Journalists (RUJ), had previously denounced the case and asked the LPR to respect the Protocol 1, article 79 of the Geneva Convention, saying that journalists are not part of the armed forces in a conflict and that they must be protected as civilians. Both Federations will submit this case to the Council of Europe’s platform to promote the protection of journalism and safety of journalists. 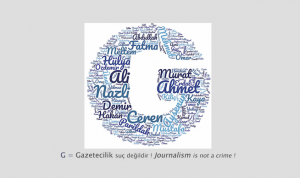 Since its creation in April 2015, 118 alerts of media violations have been submitted to the platform, 105 of them by the IFJ and the EFJ.